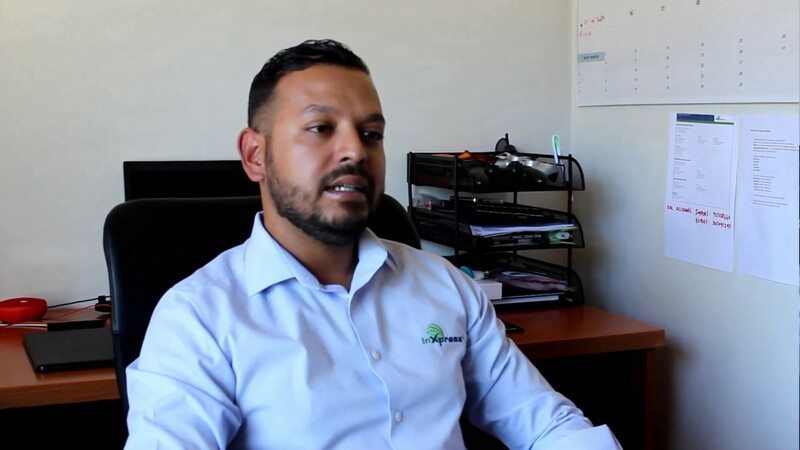 Hear what one of our franchisees has to say about being an InXpress franchise owner. Where in South Africa can I set up my franchise? With many areas still available in South Africa and continued franchise growth, contact us to find out about fantastic opportunities in your area. InXpress is unique and simple business model, yet very effective, if you have passion for sales and can work hard sky is the limit, After almost 17 years of Job, it was my dream to become business owner, then InXpress opportunity came across, best part is you get the opportunity to sell one of the worlds no 1 brand with no hassles of managing pickups or deliveries. I wish I had come across InXpress earlier in my career. What an exciting business this is! There is no monotony here….each day is different. Each time I visit a potential new client, I am intrigued at what amazing people/products are available out there. Having had no previous experience with Shipping/Logistics, I settled in quite quickly and realised this is not “rocket science. InXpress is a great opportunity to grow a small business quickly and the investment is very small compared to other franchised systems. The model is quite unique, it offers residual & passive income which compounds monthly. It also offers flexible system that fits into my lifestyle. There’s great personal satisfaction in genuinely helping small-medium businesses reduce costs while improving services. My favourite part? Sometimes I make money while I am sleeping. How many businesses can say that? * The actual numbers you experience will vary depending upon several factors, including competition, management, market conditions, and market demographics. You should conduct your own research to assist you in preparing projections for your own Express Worldwide Business. Some franchisees have sold or earned this amount and some have not. There is no assurance you will sell or earn as much and we make no representations or warranties in this regard.